An exciting discovery of a silent era film! 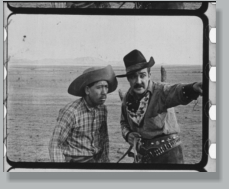 After a five year search, a silent era black & white (Western) movie that was thought lost forever, was discovered in a film archive in the Netherlands. “The Trail to Yesterday” has historical significance as it was filmed in and around Arivaca, Arizona - a rural town close to the inter-national border with Mexico. Working with the EYEfilm Institute in Holland, this 100-year old decaying nitrate film has be carefully cleaned and repaired in order to have it scanned digitally in high-definition as a start to the post-production work of restoration and preservation, which will be undertaken by Psychotropic Films  . The challenge going forward will be that the movie is incomplete due to a couple of lost reels and footage lost to degradation. Therefore, we’re going to look at the book (the same name), published in 1913 by Charles Alden Seltzer, that the film was based on to help the reconstruction of the story. 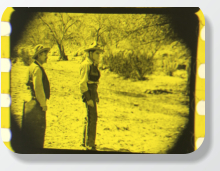 The goal of this project is to have the reincarnated film ready for its 100th anniversary at the annual Arivaca Film Exhibition in March of 2019. This will be an exciting homecoming for this early film of the cinema! In 2005 I filmed in the ghost town of Ruby, Arizona for what I thought was going to be a documentary piece on migratory bats. 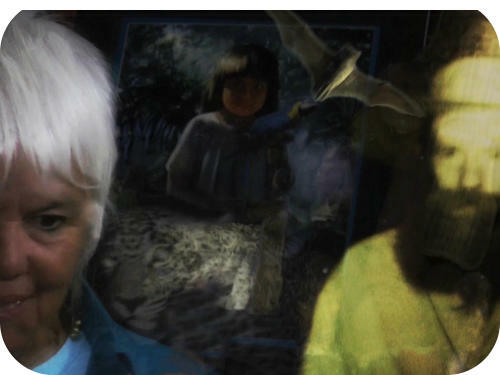 But during the time filming in Ruby, three elements combined themselves - The town, the caretaker and the bats - which led at the time to my most ambitious and subconsciously layered digital film - The Outskirts of Infinity. Now over ten years later, I’m working on a docu-film “Spaces Between Time” that will examine how my film “Outskirts” managed to capture a moment of convergence people, places and animal spirits, that could never have been imagined. The film I have imagined for this project is neither a documentary nor historical account; rather the work will be an experiential film of imagery and sound that will take the viewer along into space and the other world of the moon. 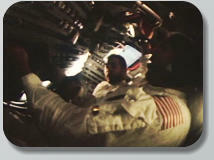 Viewing footage from Apollo, I see revealed incredible visual artistry produced by the cameras, depicting light, shadows and other-worldly landscapes which is embedded in the nature of these films that were mostly recorded for documentation purposes. 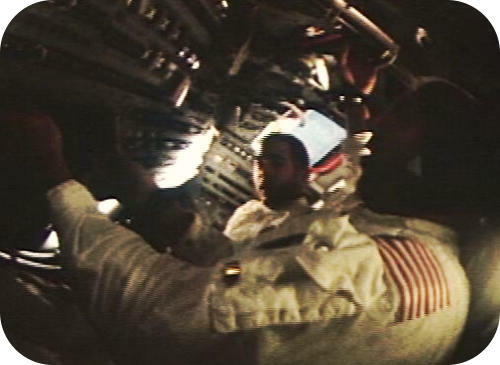 The Apollo Space Program developed the ultimate man-machine interface that allowed humans to live in a mechanical womb of sorts to travel beyond the protective Earth. This subtle yet profound moment marked the crowning achievement of the Industrial Age. The Apollo moon landings were the culmination of history in science, engineering, technology and industrialization on a mass scale that came together to reach a goal that just a few years before was considered just a dream. “I wanted to prove that anyone, a man or a woman who was physically strong and healthy, with a normal sense of balance could do it, if they had the courage…” - Sergei Korolev, Chief Designer. 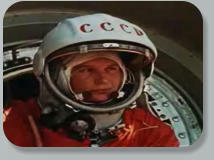 “The courage” Korolev says. 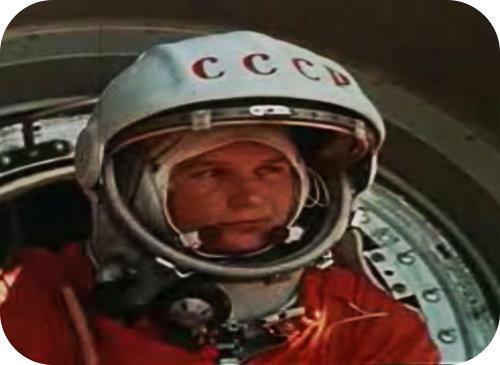 Valentina Tereshkova was the first woman Cosmonaut in 1963. 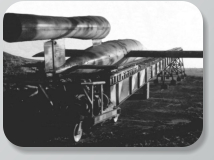 At the time space technology was primitive and dangerous, where one was essentially hermetically- sealed in a capsule mounted on top of an ICBM rocket. 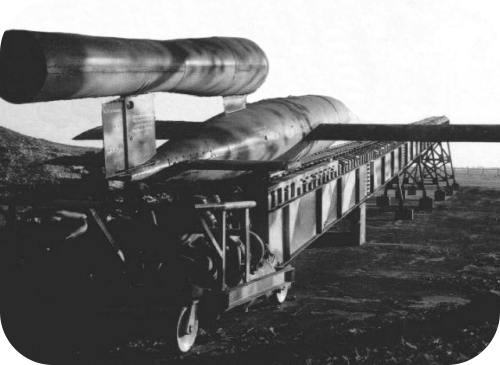 The Soviet Union at the time built unique and original space technology that was amazingly reliable for such an early period. Korolev was the mastermind, who worked under harsh conditions with limited resources at a time when the Soviet Union was recovering from 20- million dead and a devastated country following World War II. 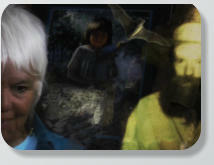 I started this film about 2010 and see amazing potential in revealing a lost history. However, probably the most amazing footing is locked away in Russian archives and would take a large expense to bring to the light. But even what I assembled already as a good start and I hope to see this project through.